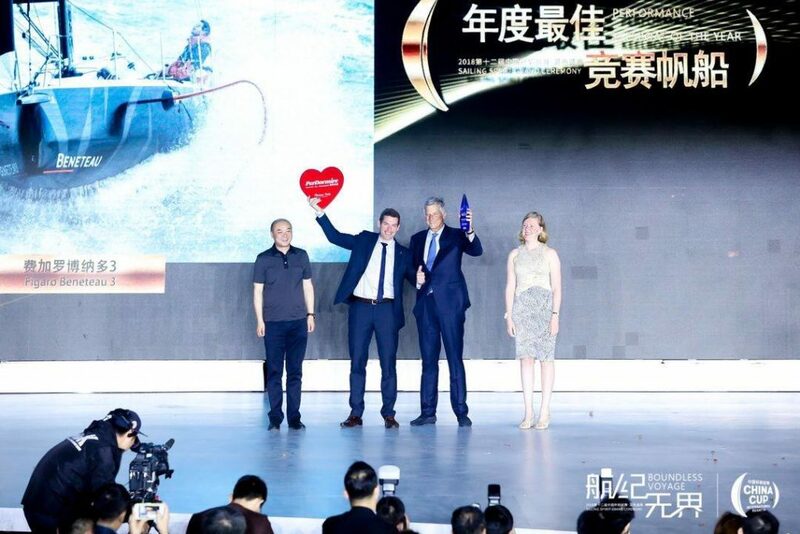 Beneteau boats received recognition in both the cruiser and performance boat categories at the China Sailing Awards Ceremony on the occasion of the 12th China Cup International Regatta, which took place from November 8th to 12th, 2018 in Shenzhen, China. 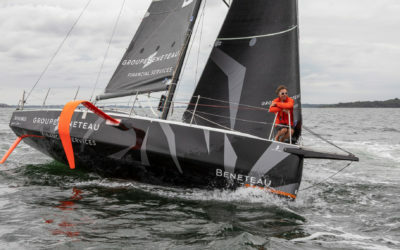 Scooping awards in the only 2 boating categories out of the 9 segments with a majority of votes, Beneteau was the biggest winner of the night. 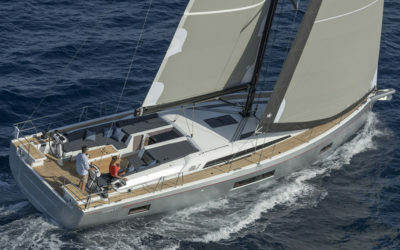 The Figaro Beneteau 3 was named as the Performance Keelboat of the Year while the Oceanis 51.1 won Cruiser of the Year. The China Sailing Awards was initiated by the organizing committee of the China Cup and are supported by World Sailing (WS) and Asia Sailing Federation, to honor the most outstanding personalities and organizations of the year in the sailing world. The 2018 awards ceremony was held on November 9th in Dapeng district. Dapeng is where the vast metropolis of Shenzhen originated, and has born witness to the rapid development of sailing in China. 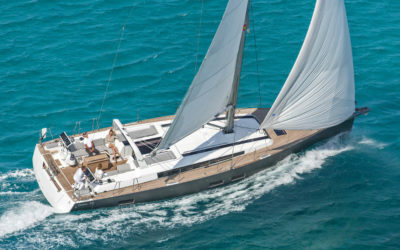 The city hosts the largest and most influential sailing contest in Asia The China Cup International Regatta. 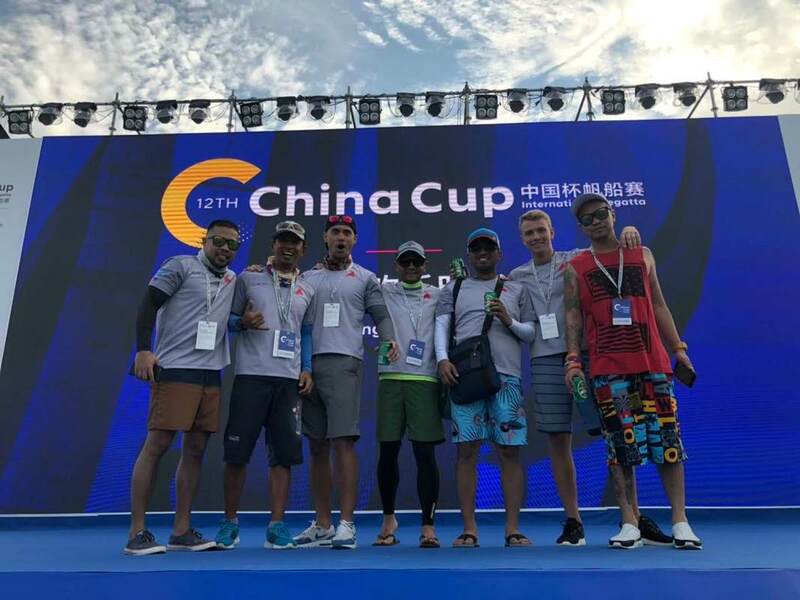 It is an annual opportunity for high-level international and local sailors to compete in various racing divisions This year, among a total of 108 competing boats, 24 First 40.7s battled it out on the waves in Daya Bay with 16 other Beneteau owner boats. 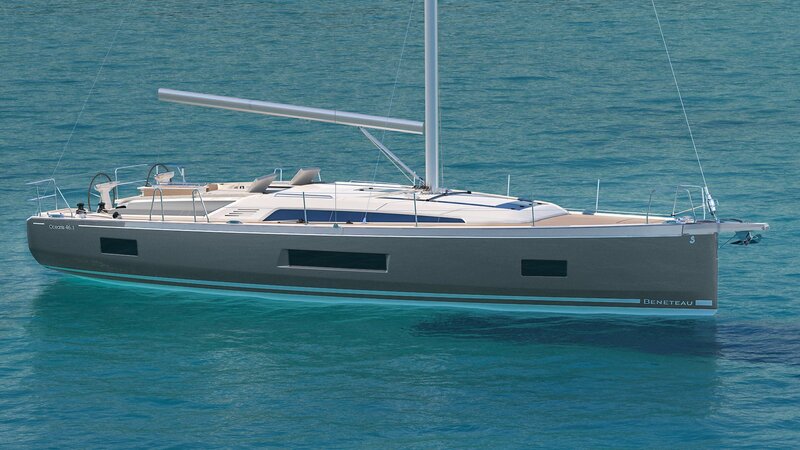 Discover more about the Beneteau Oceanis 51.1 and the Figaro Beneteau 3 by visiting the model pages or sending an email enquiry through info@europayachts.net.